Aussie Pooch Mobile has created contractor/representative position working with dogs. 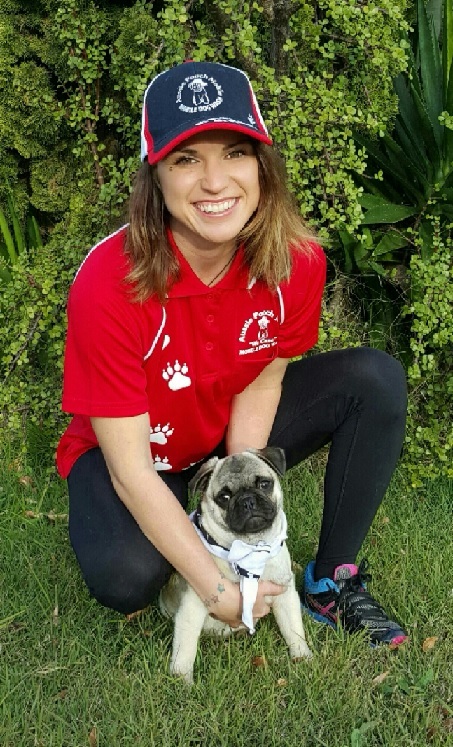 We provide exciting dog grooming and dog washing self-employment opportunities for the dog lover that want to work in the pet industry but do not have the funds available to purchase their own franchise. Representative positions are available in selected areas to service customers in areas that are not currently being serviced by franchisees. Do you have what it takes to be a great Aussie Pooch Mobile Operator? Full training and equipment are provided so if you have these traits then you may be well on your way to operating an Aussie Pooch Mobile hydrobath unit. Details of territories for which we are actively seeking representatives/contractors are shown in the form below. 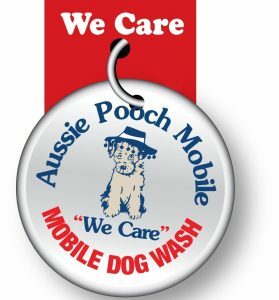 If you are interested in joining the Aussie Pooch Mobile team of operators click on the contact information for that area to see how you could be operating your own Mobile dog wash unit. Interested in becoming a part of the Aussie Pooch Mobile family?